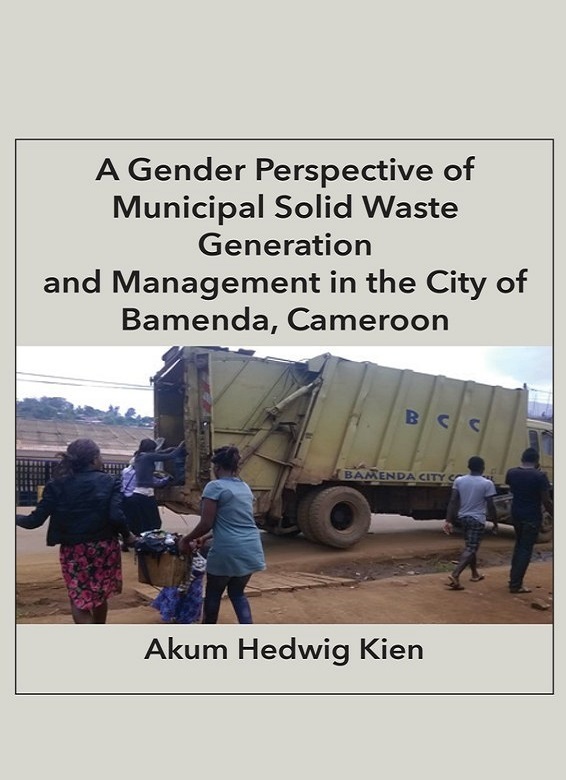 Akum Hedwig Kien obtained her PhD in Gender and Development studies in 2015 and the Master's degree in Geography from the University of Buea in 2006. She obtained the Teacher Training qualification from Ecole Normale Supérieure Yaoundé in 2001 and a Bachelor's t degree (License) in Geography from the University of Yaoundé in 1992. She is currently a Geography Teacher at Government High School Great Soppo, Buea. She doubles as a part time Lecturer in the Department of Women and Gender Studies of University of Buea and the Local Government Training Centre (CEFAM), Buea. She is married with children and a strong advocate for gender, environment and development issues.